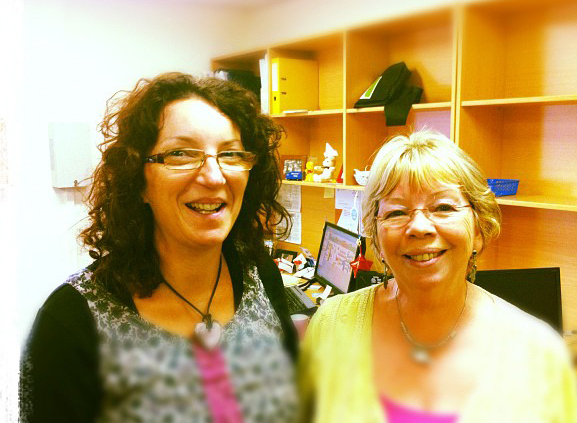 MIDLAS Finacial Counsellor Justine (left) and Volunteer, Rose (right). The Midland Information, Debt & Legal Advocacy Service Inc (MIDLAS) have a number of amazing volunteers and we would like to thank them for their outstanding contribution to the organisation. 14 – 20 May is National Volunteer Week, which gives the community a chance to recognize the important role of volunteers. On average, people in Western Australia volunteer 157 hours of their time each year in community organisations, service activities, sporting clubs and a huge range of other activities each year (Department of Communities, 2009). That is a lot of volunteering! At Midlas, our volunteers assist in a range of areas including social media, research and board membership. We are always looking for volunteers who are passionate about empowering disadvantaged and vulnerable people within our community. Volunteering is an excellent way to build new skills, use your existing knowledge, meet new people and give something back to the community. We have positions available in a range of areas, both within and outside of business hours and would love to hear from you. For more information on volunteering please contact us via our website (www.midlas.org.au); Facebook (www.facebook.com/MIDLASinc) or calling our staff on (08) 9250 2123. Previous Post: Domestic Violence: what is it?